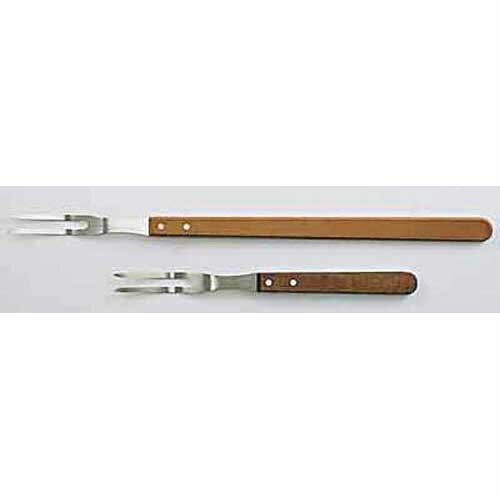 Extra-heavy weight, mirror finish, 18-8 stainless steel. Retail pack. 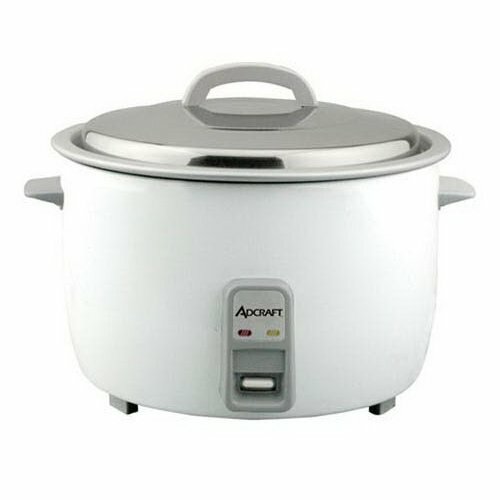 Adcraft Countertop Heavy Duty Rice Cooker, 25 Cup Capacity - 1 each. 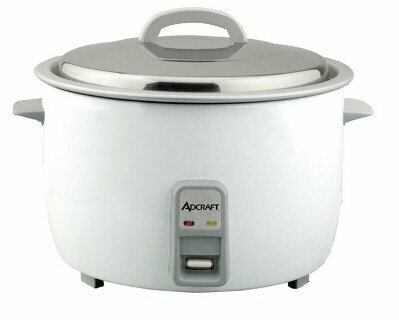 Adcraft Countertop Heavy Duty Rice Cooker, 25 Cup Capacity -- 1 each. This 25 cup heavy duty rice cooker with s/s lid has an aluminum interior with easy to read measurements, oversized plastic fork and clear plastic measuring cup. Keep warm feature keeps rice warm for extended periods. 120V, 1550 watts, 13 Amps. 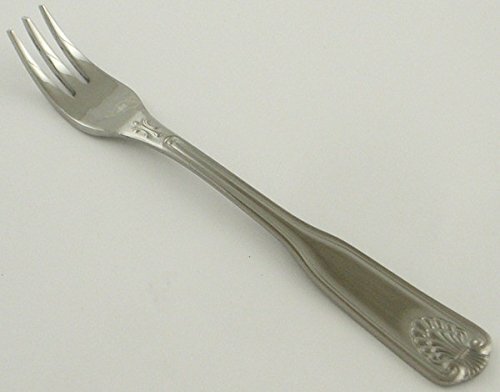 Replace your over used and thrown away flatware for a fraction of what you once paid! 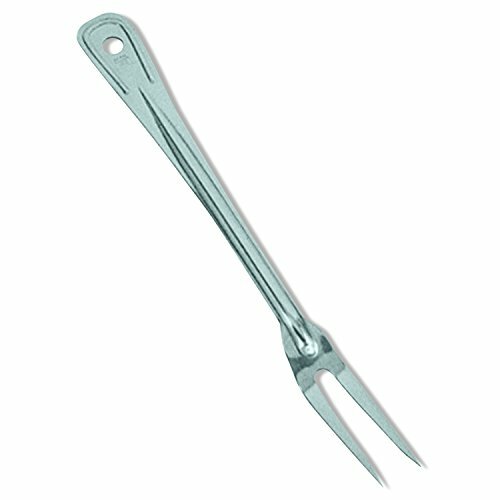 Our closeout prices on Shell oyster forks from Adcraft will keep you smiling. 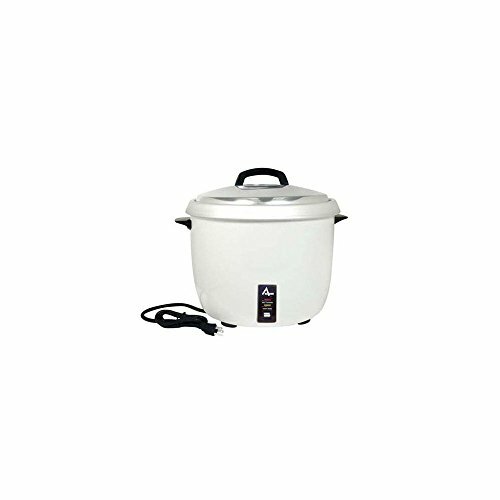 Adcraft Countertop Heavy Duty Rice Cooker with Stainless Steel Lid, 50 Cup Capacity -- 1 each. This 50 cup heavy duty rice cooker with s and s lid has an aluminum interior with easy to read measurements, oversized plastic fork and clear plastic measuring cup. Keep warm feature keeps rice warm for extended periods. 208-240V, 2630-3500W watts, 14.5 Amps. One-piece heavy gauge stainless steel. Adcraft Countertop Rice Cooker, 12.5 x 12.5 x 9 inch - 1 each. Adcraft Countertop Rice Cooker, 12.5 x 12.5 x 9 inch -- 1 each. This 30 cup rice cooker cooks and holds rice warm. 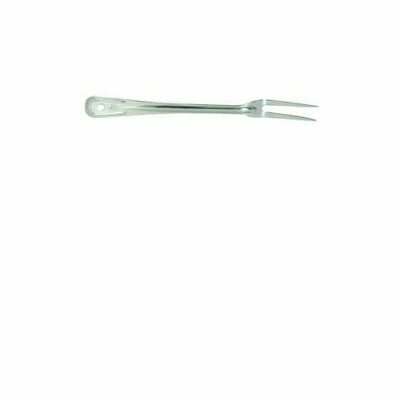 Includes s/s lid with clear viewing top, aluminum insert with easy to read measurements, oversized plastic fork and clear plastic 4 cup measuring cup. Cool to the touch side handles offer easy mobility. Keep warm feature keeps rice warm for extended periods. 12 1/2 diam. and 9 inch tall. 110v to 120v 1650-1800 watts. ETL listed, conforms to UL-197 and NSF-4. The Best Soup Warmer For Your Restaurant Or Cafe.